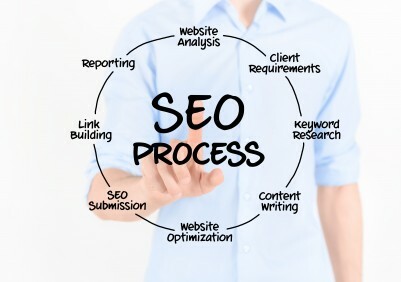 Fully utilize SEO – your search engine optimization (SEO) tuning needs to be in full swing and working well not only with your web site content but also in social media, blogs, email and other online channels. Encourage referrals – for existing customers as well as visitors to your site, always encourage them to share this information online. A referral has proven to be one of the best ways to generate sales leads online. Some businesses even offer promotions around referrals to encourage their customers to spread the word. Implement PPC – pay per click (PPC) can give your online marketing a boost in a very short period of time. When implemented and managed carefully, PPC can provide substantial return on your investment. Consider alliances and reciprocal links – by working with other businesses that are in your market area but are not competitors you can leverage each other’s capabilities to benefit both companies. Content, content, content – nothing brings in qualified leads better than well produced and published online content. Ebooks, white papers, articles and other online publications give your web site credibility and can help you to be recognized as an authoritative source for information on your products or services. Respond to feedback – all feedback is important and worth reading, even the negative comments. Take the time to respond to as many comments and posts as possible. Make sure your response is professional and courteous, even when you have to respond with bad news. It is important to remain credible online, and always appreciative.